It's time to cure that rumbly in your tumbly. 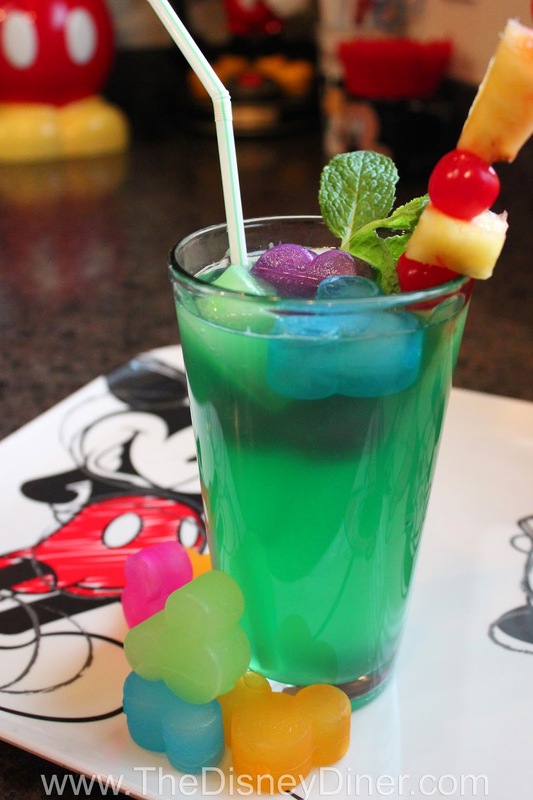 Learn how to make the copycat recipe down to Mickey's ears with this tutorial. Get everything you've ever wanted and more out of a s'more with this recipe. 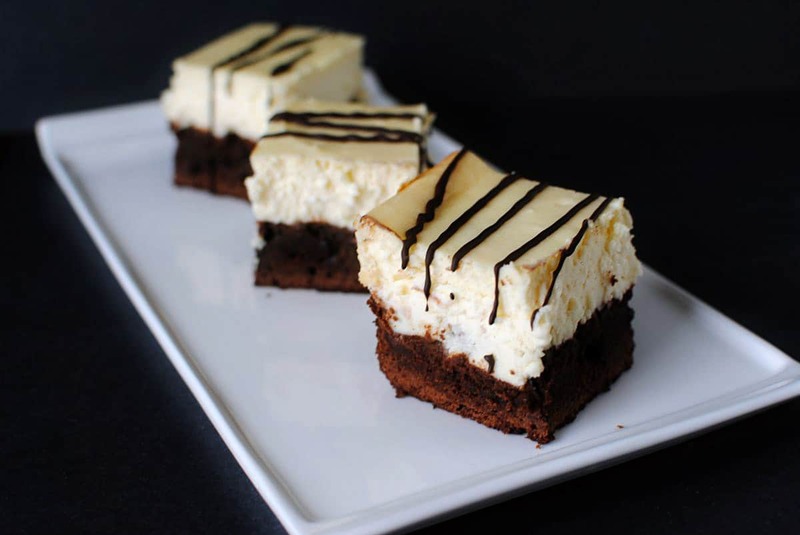 These decadent bars will definitely solve your "rumbly in your tumbly" problem. Perhaps one of the top three greatest things you can ever order at Disney theme parks, the Dole Whip will make your taste buds say "Mahalo." See the recipe here. These cookies are great year round and are especially great for Valentine's Day or Christmas. Check out the "perfected" recipe here. Put Disney's "service to the test" with this recipe. Believe it or not, it's a mixture of Oreos and vanilla pudding. It may sound strange, but it's one of the most sought after drinks at Disneyland. Check it out here. Don't worry, it's non-alcoholic for the kids... see recipe here.